Based on water samples collected over the past week, blooms of Karenia brevis, the Florida red tide organism, persist along Pinellas, Manatee, Sarasota, Charlotte, and Lee counties in Southwest Florida. 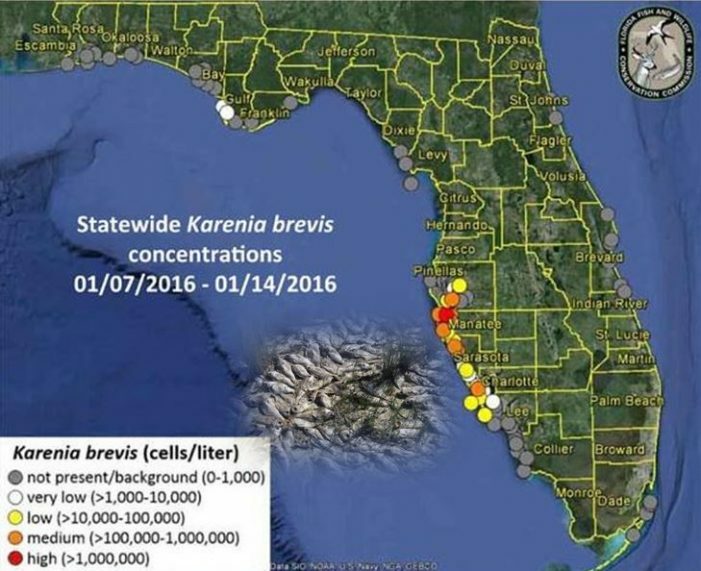 Background to very low concentrations of Karenia brevis were also detected in three samples collected inshore of Bay and Gulf counties in Northwest Florida. 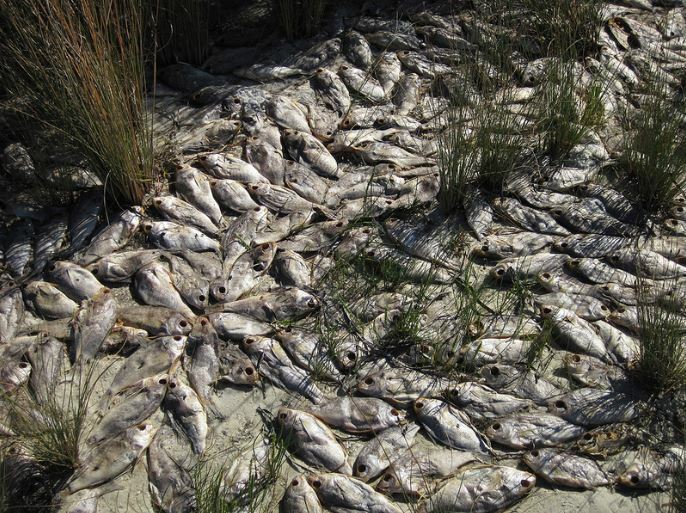 Fish kills and respiratory irritation continue to be reported in some bloom areas in Southwest Florida. Forecasts by the USF-FWC Collaboration for Prediction of Red Tides show little net movement of bloom waters in southwest Florida over the next 3 days.